Good morning, friends! Natty Guy and I recently got back from a trip to Portugal. Whenever we travel, we often get asked if we took a tour. Almost 10o% of the time, the answer is no, we travel on our own. That always sparks a new set of questions. 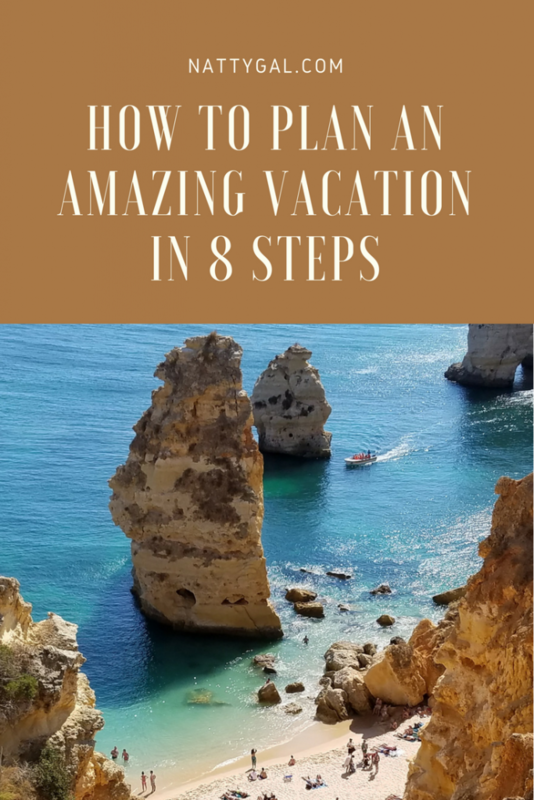 How did you know where to … Continue reading "How to Plan an Amazing Vacation in 8 Steps"